Plans being considered by government to ban young people from night-time driving would neither cut premiums significantly nor improve driving behaviour, according to a report by the country’s leading telematics insurer. London, 13 May 2013 – The conclusions are based on analysis by insurethebox of more than 600 million miles of driving by its 150,000 customers, whose telematics boxes record details of when, where and how they drive. insurethebox said it was unfair to single out one section of the population when all age groups are more likely to have accidents at night. Furthermore, such a law would be unworkable, have unintended consequences and create an undue strain on police resources. “Our data shows that 19 – 23 year olds drive the highest percentage of their total miles at night. When you take this into consideration the main reason young people crash more often at night is that they drive more often at night, not that they are much more dangerous,” says the report. According to insurethebox data, only 11% of claims involving young drivers take place in the hours between 11pm and 4am, which have been recommended for a curfew. Furthermore, a ban would most likely not stop them driving – just move their journeys to other times, when there would be a consequent increase in accident rates. Alternatively, it could cause young drivers to speed to get home before the curfew or to go by unsafe means of travel, such as walking late at night. The report does, however, support many of the proposals currently on the table to reduce accidents among young people and hence the cost of their insurance premiums. These include controls on the number and types of passenger that young drivers can carry and cutting their alcohol limits. “We have dedicated a huge amount of effort to promoting safe motoring, and we believe that young people learn by experience. Preventing them from carrying lots of passengers of the same age really would be effective in our view. It would cut the number and severity of accidents. Banning them at certain times, though, would be counter-productive,” said Charlotte Halkett, spokesperson for insurethebox. The report recommends the use of telematics (or black box) insurance to promote safety. Because the box tells the insurer how a car has been driven, the company can reward customers for good driving. Analysis by insurethebox shows that telematics cuts the number of accidents caused by young drivers by between 35-40%. Results from a social media survey have also found the idea of a curfew to be unpopular with the majority of all age groups. Just 22% of respondents to the insurethebox survey liked the idea of a ban on night time driving, a result that drops to only 15% for under 25 year olds. The promise of a 10% drop in premium was not enough to make this result change significantly. On the other hand, almost 4 in 5 respondents thought a cut on alcohol limit for young people was a good idea and the idea of a minimum learning period split opinion evenly. 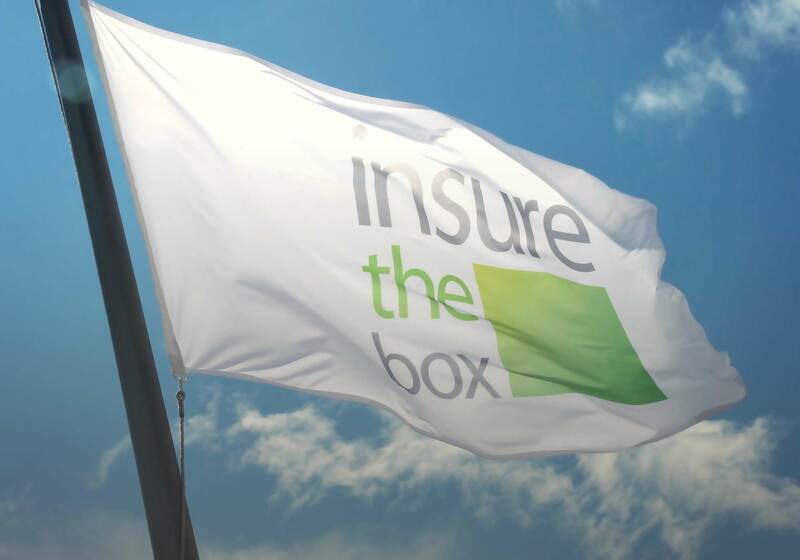 Launched in May 2010, insurethebox has pioneered the use of telematics. Customers purchase either 6,000 or 8,000 miles of cover, but can gain extra miles through safe driving. Its sister brand drive like a girl offers unlimited mileage and rewards safe drivers with money back after 3 months.